Located at the base of the Mt. Macchapuchrre and Mardi Himal, this trek is like no others. 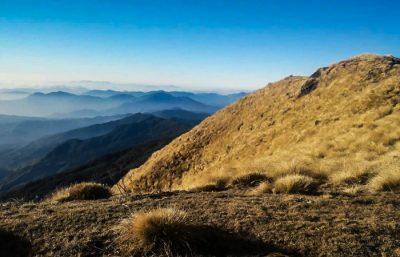 With the rocky terrain to the beautiful grasslands and the lush rhododendron forest, the amount of nature one can grace on this journey is immense. 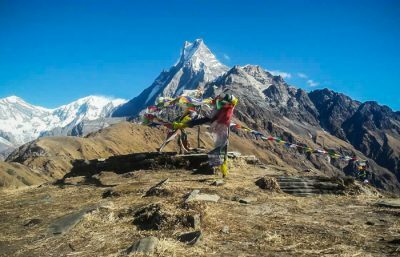 Also hailed as one of the most beautiful treks in all of the Eastern Himalayan region, Mardi Himal Trek has been increasingly popular. 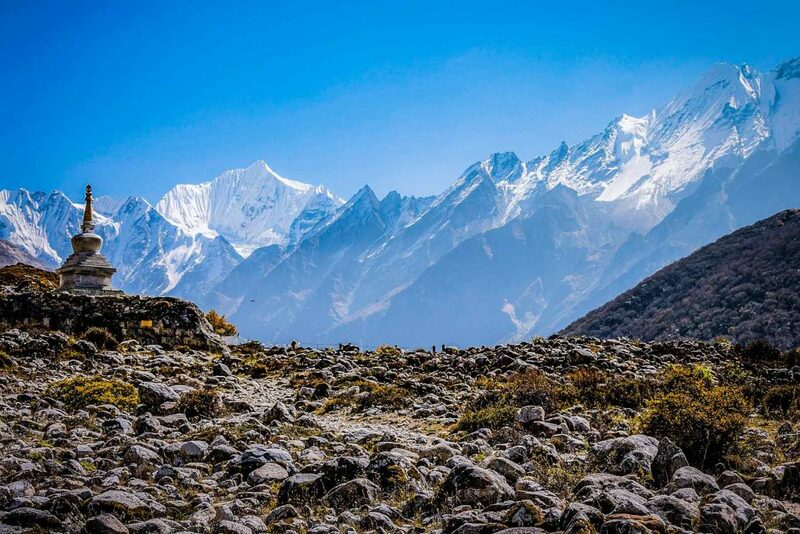 Through the thick forests and the rocky trails, we move to the High Camp (3,600m). 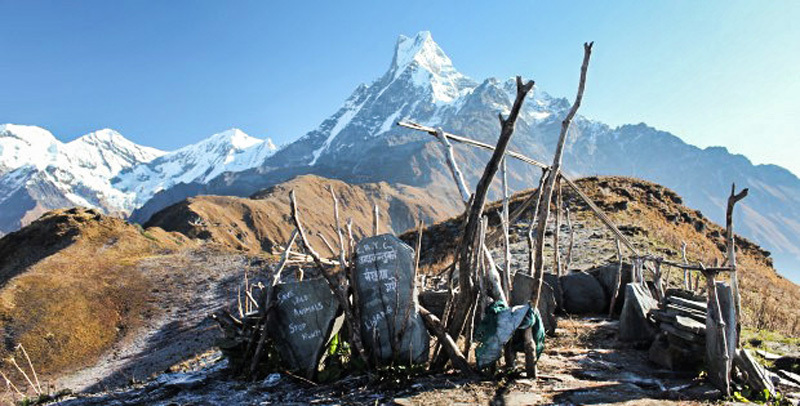 Trekking further we reach Mardi Himal Base camp (4,500m). From the base camp, the view of mountains is surreal. 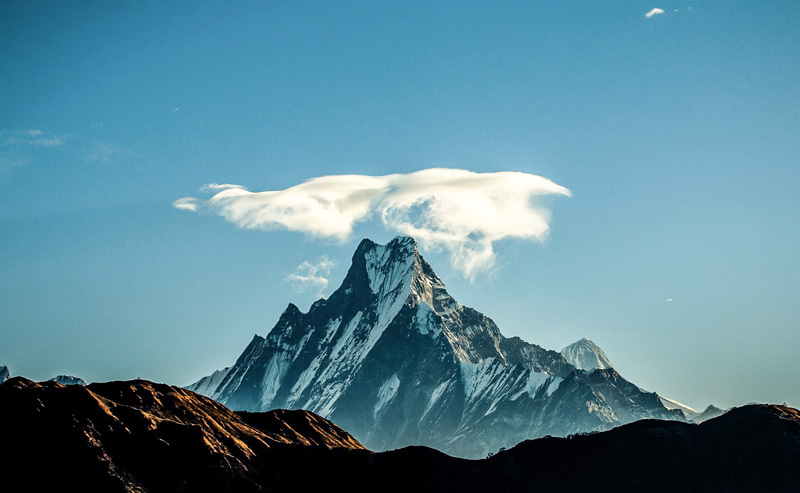 From the unique fishtail mountain – Mt. 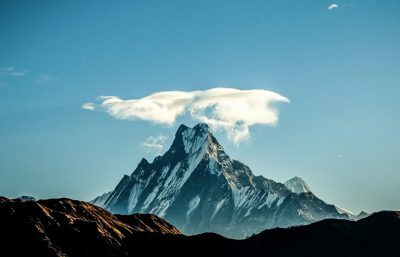 Macchapuchhre (6,993m) to the Annapurna ranges, the mountains look absolutely majestic, and that is worth a great picture. 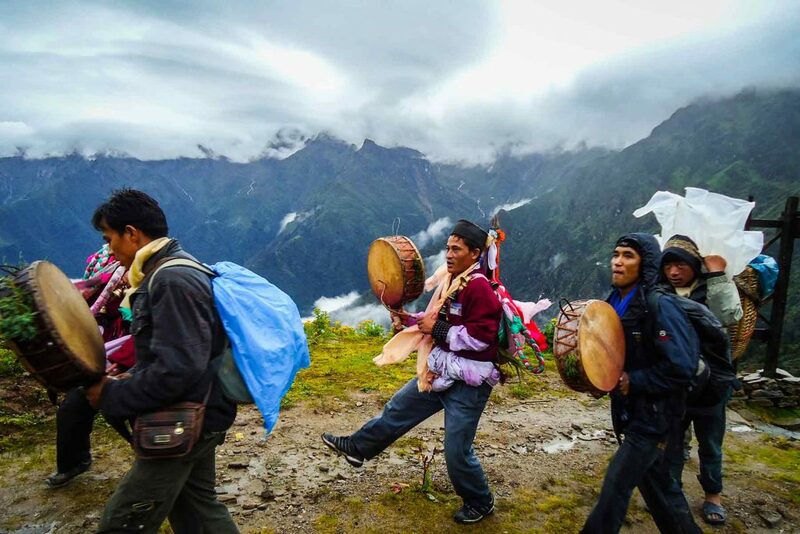 Since the route was not opened until recently, trekkers can expect less crowd. The best month to travel would be March to May, and September to November. Rainy season is not recommended due to the difficulty in traversing due to slippery roads, and leeches. Talking about difficulty, this is one of the easy routes and combined with the beauty, it is one of the best blends of nature and difficulty. Our guide from Happy Land Trek will pick you up from the airport and drop you at your hotel. Some preparation and we are ready to take on this journey. We will take care of all our accommodation, food and luggage so you can focus truly on the journey. 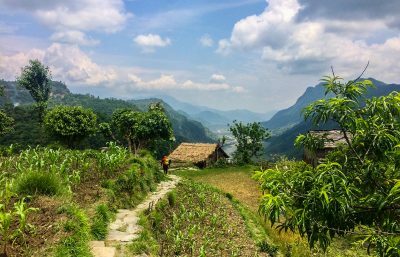 Annapurna conservation area entry permits. 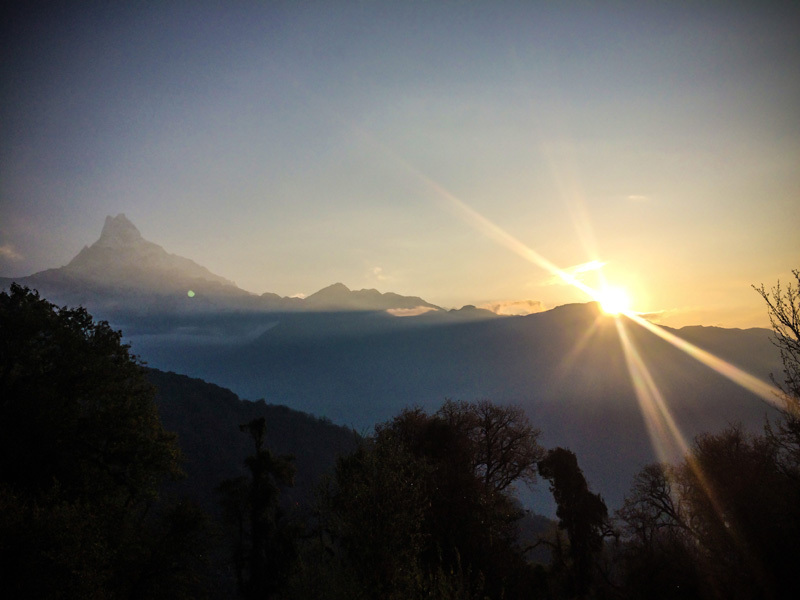 Two night accommodation in Pokhara. 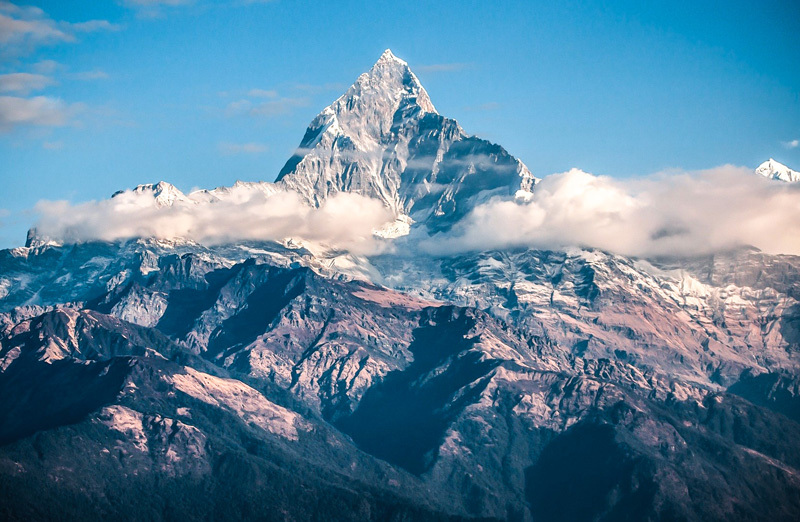 Pokhara – Phedi by private transportation/ Lumre – Pokhara by local transportation. Any other expenses which are not mentioned on ‘price include’ section. 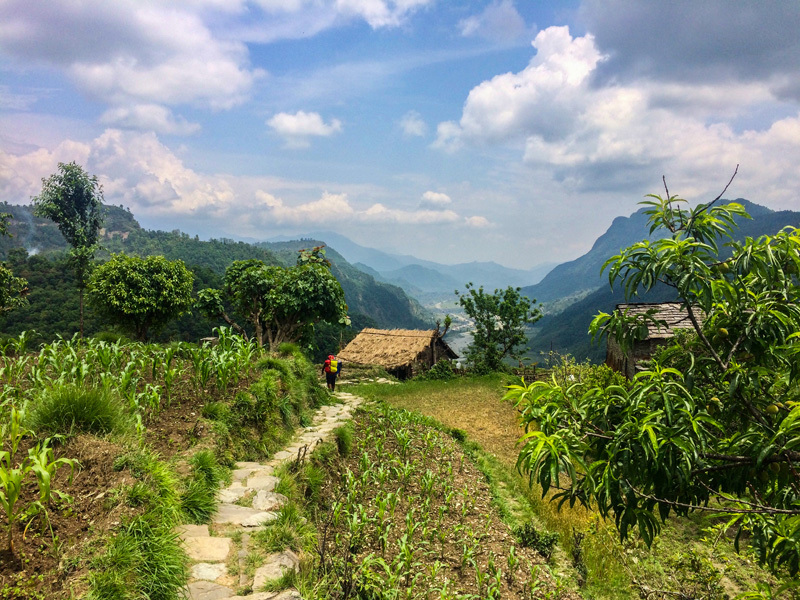 During the trek almost every village you will have access to boiled purified drinking water, bottle of water and hot water for the drink which is cost started from 60 – 500 rupee per liters depends where you are. 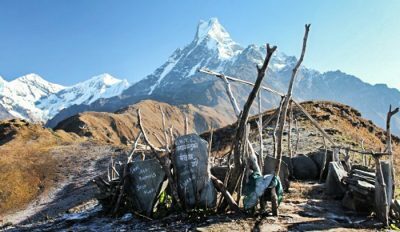 Cold shower is free but we are not recommends cold shower during the trek because it too cold up there, so it’s better to have hot shower which is possible by Gas Geysers or Hot Bucked and prices started from 100 – 500 rupee per head. For the camera/mobile battery we always recommends you bring some extra batteries if possible, you can have Mobile/Camera Battery charge almost every tea house the places where you staying in the night. 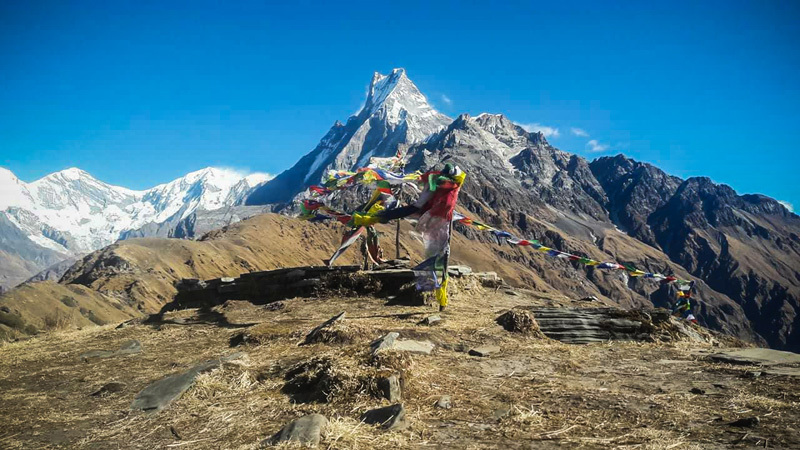 When trekking you will go through terrain that can be flat, downhill uphill and at points with lots of stairs. We are always there to help and support you and your journey. Learning about local culture and their people. 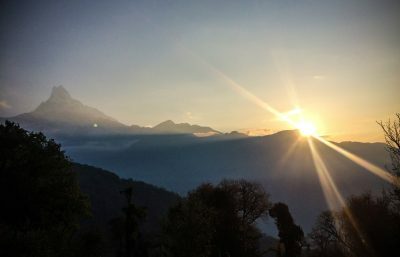 Great Annapurna Range and amazing view. Reaching to Mardi Himal Base Camp 4500m. 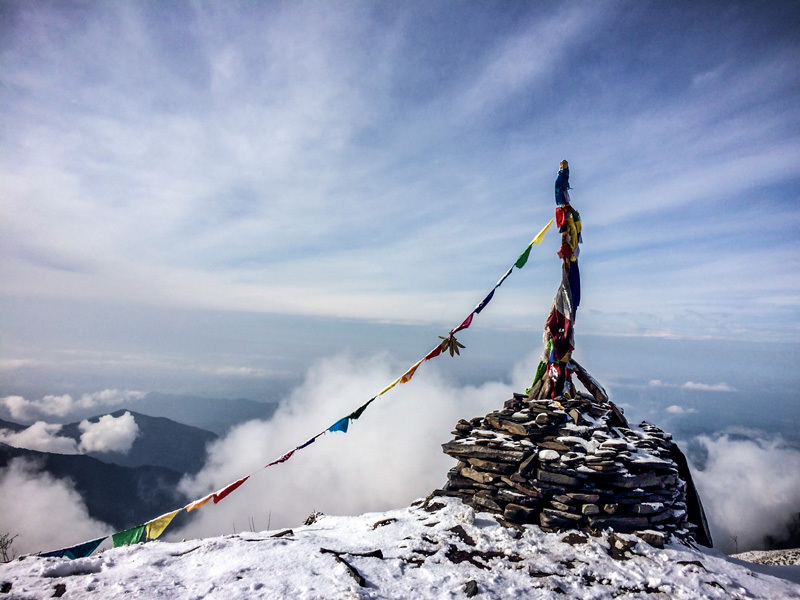 During the trip we will sleep at a maximum altitude of 3580m. High Camp. Arrival in Kathmandu and transfer to hotel and overnight in Kathmandu preparation for trekking. Hike up to viewpoint (4250m) explore around enjoying the view and return back to High Camp and overnight at High Camp (3580m). Departure to international airport or if you have few days extra in Kathmandu you can chill, Shopping, Sightseeing, etc. 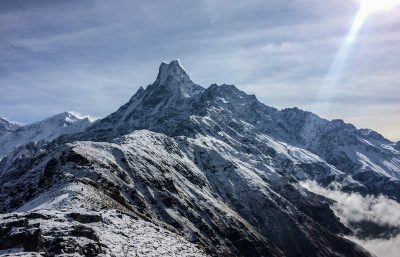 Mardi Himal one week trekking has been one of the best experience for me in Nepal. 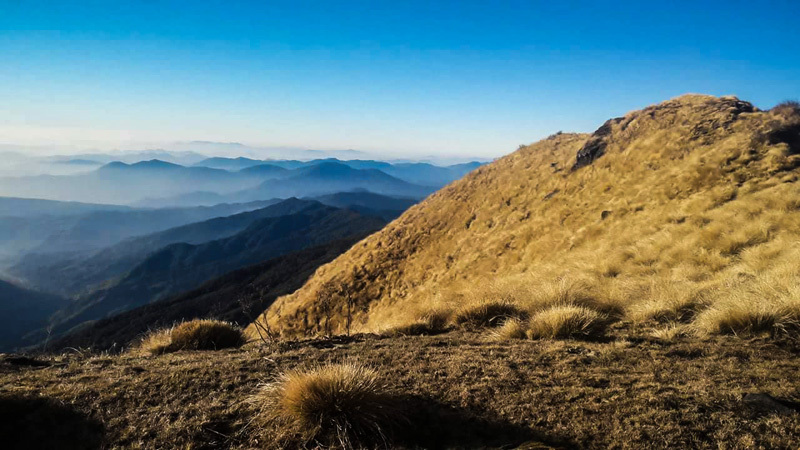 The dense forest and delighting view were the reasons why I chose this trek, but the choice of the company has been what made the trip worthwhile. 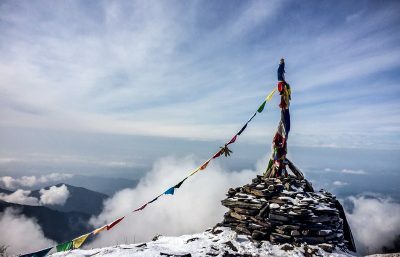 Helpful, experienced and professional guide, I will definitely go back to the mountain with Happyland Treks. I love the whole trip ! 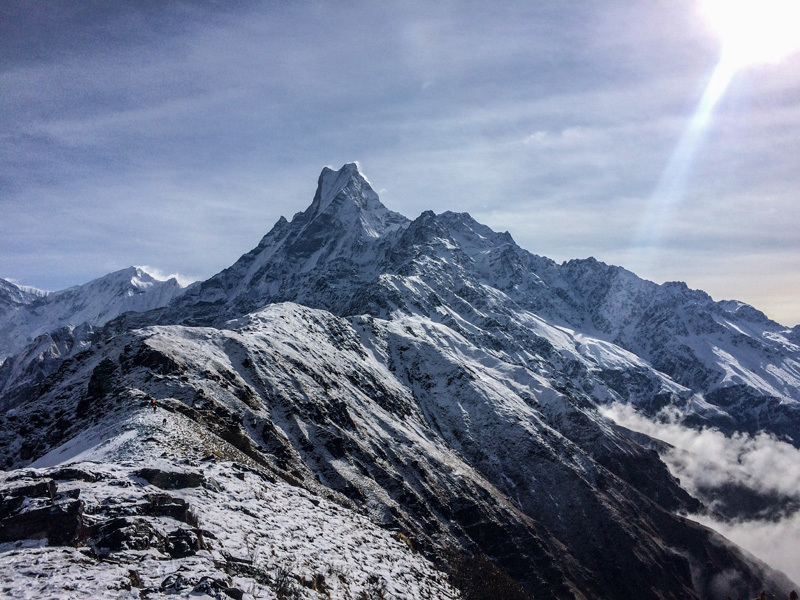 Mardi Himal got my heart! Definitely going there again ! our guide Bimal become a good friend for us. He was a true professional. Thank you Happyland Treks for arranging trip for us !